It’s the new year – and if you are looking to eat healthy foods, you are going to love this round up of Trim Healthy Mama recipes! I love food and spending time in the kitchen making new recipes. For the new year I wanted to make a meal plan that had many sugar free and low carb recipes. When it’s cold outside, I love to enjoy casseroles, soups, and slow cooker meals. If you have never heard of Trim Healthy Mama – you are going to love their recipes. They taste amazing and many are easy to make. They also sneak in a lot of healthy ingredients and no one knows they are eating them. This list of 65 of our favorite Trim Health Mama Recipes is a great place to find recipes for your weekly meal plan. This list has recipes that are for breakfast, lunch and dinner. You will also find sugar free dessert recipes your whole family will love. I love easy recipes and especially ones the can go in the crock pot. This is a great list for beginners and has chicken and beef recipes. Trim Healthy Mama Recipes you are sure to love! 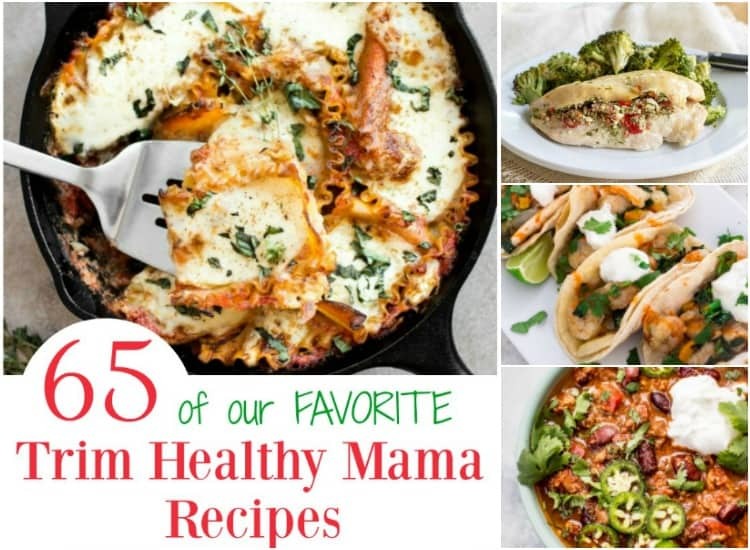 Click on the images below to explore the 65 Trim Healthy Mama Recipes recipes from our friends! 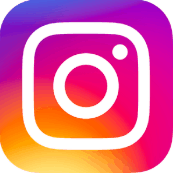 Please leave a comment on your favorites so our bloggy friends know you found them at Saving You Dinero! ~ Enjoy! Your healthy caprese skillet dinner looks amazing. And the tacos too. I would love to try the Red Cabbage steaks. Great collection of recipes. The refreshing fruity drink sounds yummy. We must eat healthy,very good recipes.